With a few more weeks before the official arrival of Spring, South Africans know that there can be some chilly weather as winter prepares to end. 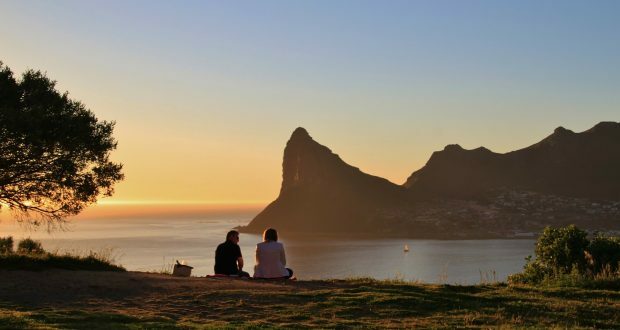 But that’s no reason to not get out and explore Southern Africa: as Shaun Pozyn, Head of Marketing for British Airways (operated by Comair) points out, late winter can be a great time for doing just that. Namibia: the stark beauty of this country continues to beguile visitors looking for solitude, space and big, vaulted skies. Winter is a good time to see game because animals tend to gravitate toward watering-holes, and in the Etosha National Park, many of these are floodlit at night. Pozyn says Windhoek is a good springboard for destinations like the Park, the Caprivi Strip and Kaokoland. The Skeleton Coast National Park is a place of stark, splendid isolation: a graveyard of ships with solitude and silence that’s a great antidote for commuting to and from work. The stretch of coastline between Ugabmund and Terrace Bay feels primal, remote and timeless, with rolling fog, sandstorms and strange critters, including geckos that wipe their eyes with their tongues. Mauritius: blessed with warm, clear Indian Ocean seas and locals renowned for their hospitality, there’s more than enough to stay for at least a week, although although nobody will begrudge you for spending that time simply relaxing in the sun. Mauritius has long been a favourite of holidaymakers and honeymooners, but that shouldn’t cause you to think of it as mundane. Pozyn’s tip? Snorkelling at Pointe aux Piments: it’s only about 6m deep and a great place to see sea turtles, among many other beautiful creatures. If you’re not a licenced scuba diver, you can do a crash-course, called a resort course, but even if you opt to stick to snorkeling, you’ll be dazzled by the life on the shallow tropical reefs. Other attractions include the food, especially the seafood, and messing about in boats of all sorts: kayaks, sailing dinghies, SUPs (stand-up paddleboards), pedalos and sailboards. There’s also a variety of motorized craft, for waterskiing and every other splashy pastime you could wish for. All that fun can work up an appetite, so it’s handy that Mauritius is famed for its seafood. Pozyn recommends La Terrasse at Grand Baie. While KwaZulu-Natal’s balmy waves teem with bathers in summer and winter is a little cooler, there’s still much to entice adventurous travellers. The Drakensberg mountain range and the Midlands have a range of attractions to delight body and soul. Pozyn recommends the Midlands Meander as a springboard for your explorations. The brew route guides you to half a dozen or so craft breweries, including the Nottingham Road Brewery and Gilroy Beers. Tour operators are available if you don’t have a designated driver. Hartford House near Mooi River offers a five-course tasting meal and, like several other establishments in the area, offers picnic baskets, which can be enjoyed with fine views of the Giant’s Castle massif of the Drakensberg. 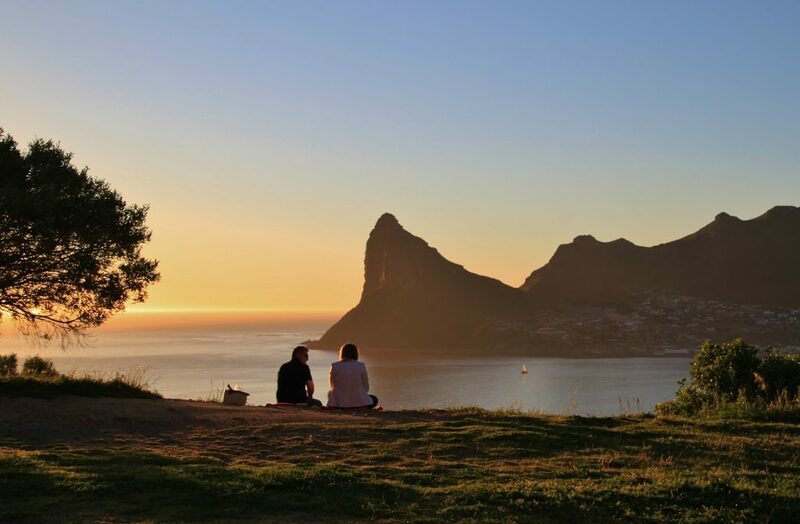 Western Cape: The province’s sub-tropical climate means it has wetter, cooler winters that invite long evenings in front of log-fires, but there are also warm, sunny and windless days. Just reopened after two weeks of annual maintenance, the Table Mountain Cableway offers unsurpassed views of Cape Town and Table Bay. Energetic visitors can hike from Kirstenbosch Botanical Garden up Skeleton Gorge and across the top of Table Mountain to the Cableway. The Bascule Wine and Whisky Bar at the Cape Grace Hotel in Cape Town’s V&A Waterfront stocks liquid gold and local wine aplenty, and the hotel’s high tea has had good reviews. A little further afield, the Hog House Brewing Company is possibly the only bakery, brewery and braai venue to have outlets in an industrial area and on a wine-farm. The focus is on barbecued foods, like the burnt bacon ends, arancini balls and brinjal parmigiana. The brewery is at the Ndabeni branch and the bakery is at the Spier branch. Next What on earth is a Scottish Braai?